Give your organization a digital home that it can be proud of. 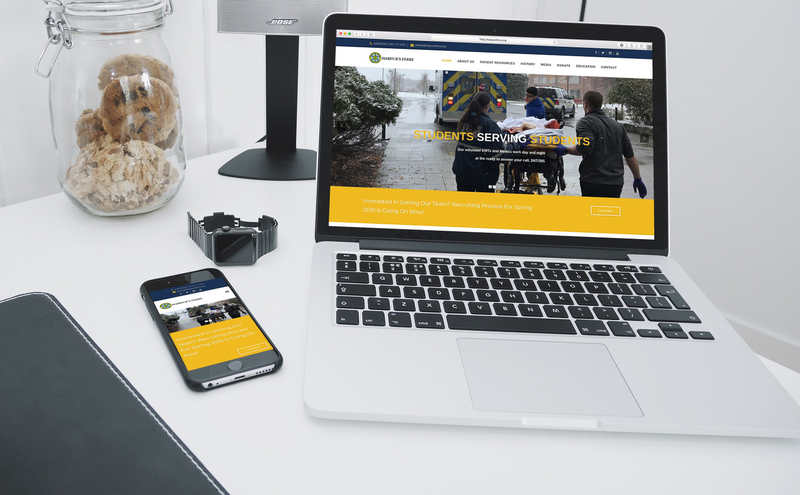 Our company can help you display your content in an appealing manner to help you keep in touch with your staff, prospective volunteers, and the community. We can even help with insignia design/digitization! As agency chiefs, we developed applications to help us better run our agency. Today, we offer those same solutions and more in a centralized, intuitive platform for all public safety organizations. 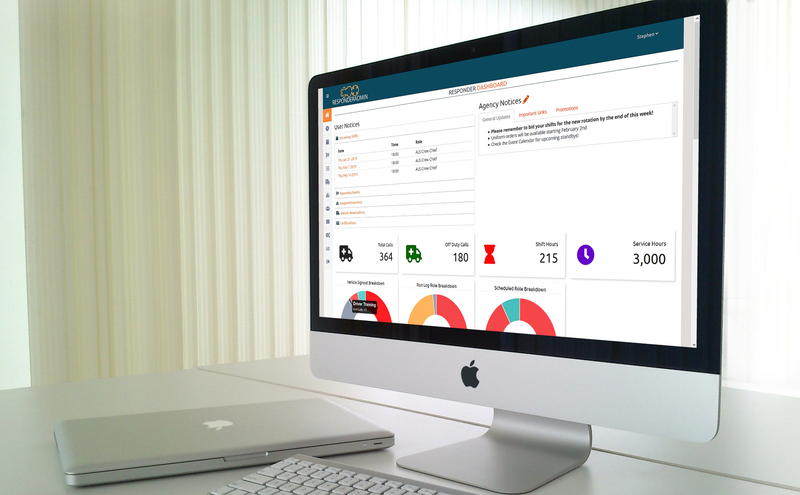 The Responder Admin platform will help you and your agency leaders overcome laborious and time consuming daily functions like scheduling, personnel management, and response tracking. 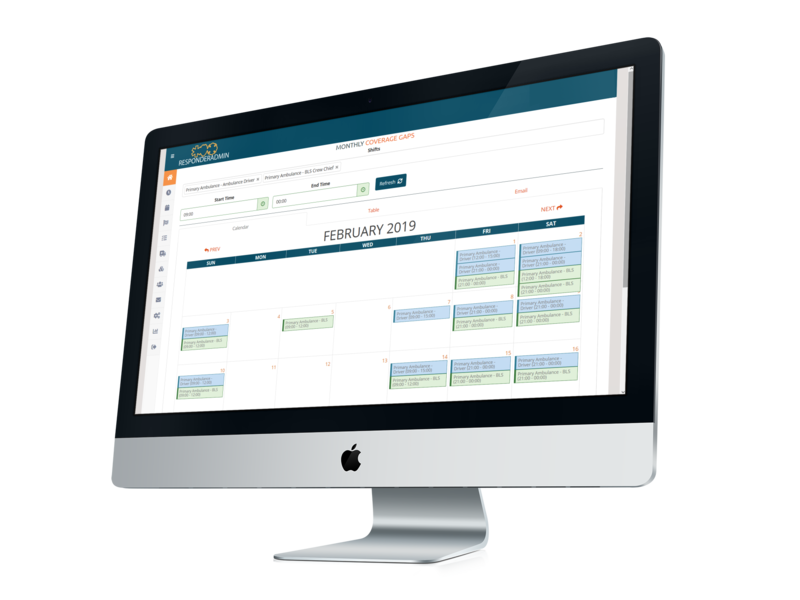 We offer an innovative, intuitive approach to EMS scheduling, fire department scheduling, and agency management as a whole. We love Responder Admin... It has been a huge help and one of the best programs out there for us! 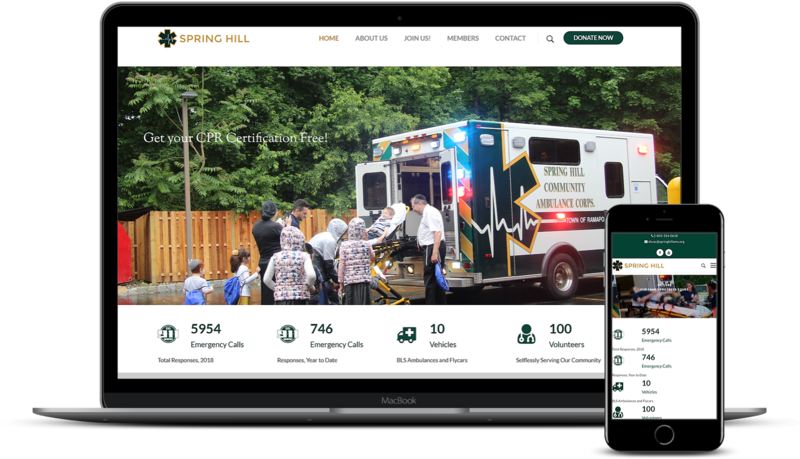 Our custom EMS and Fire Department websites and graphic design will help your agency connect with the community. No commitment necessary. Send us a message so we can show you what we have to offer!